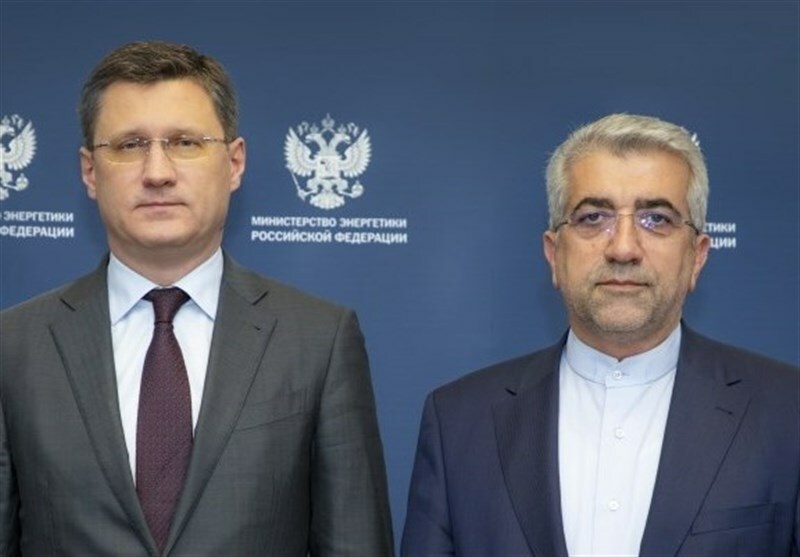 TEHRAN (Tasnim) – The energy ministers of Iran and Russia discussed ways to enhance economic cooperation between the two countries and pave the way for an upcoming session of Iran-Russia Joint Economic Commission. In a telephone conversation on Wednesday, Iran’s Energy Minister Reza Ardekanian and his Russian counterpart Alexander Novak discussed the preparations for the 15th Iran-Russia Joint Economic Commission meeting, due to be held in Tehran. According to a statement released by Russia’s Energy Ministry, the two ministers weighed plans for closer economic and trade cooperation between Tehran and Moscow and exchanged views on the plans for the next Joint Economic Commission meeting. Ardekanian and Novak also talked about the plans to promote cooperation between the two sides in the energy industry, transportation, and agriculture, Novosti reported. 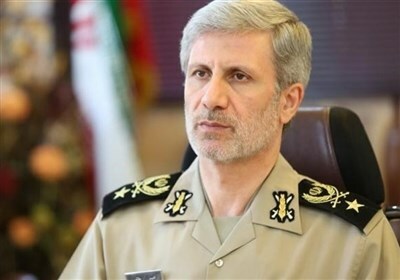 The 14th Iran-Russia Joint Economic Commission meeting was held in Moscow in March 2018. During the 13th session of the commission in December 2016, Iran and Russia signed a series of agreements that included the construction of four units of thermal power plants in Iran’s southern city of Bandar Abbas.